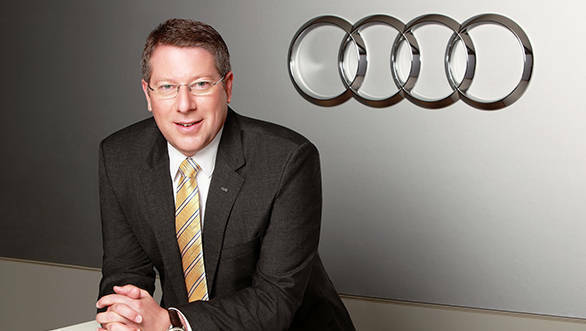 Thierry Lespiaucq was appointed as interim head of Audi India in October this year. 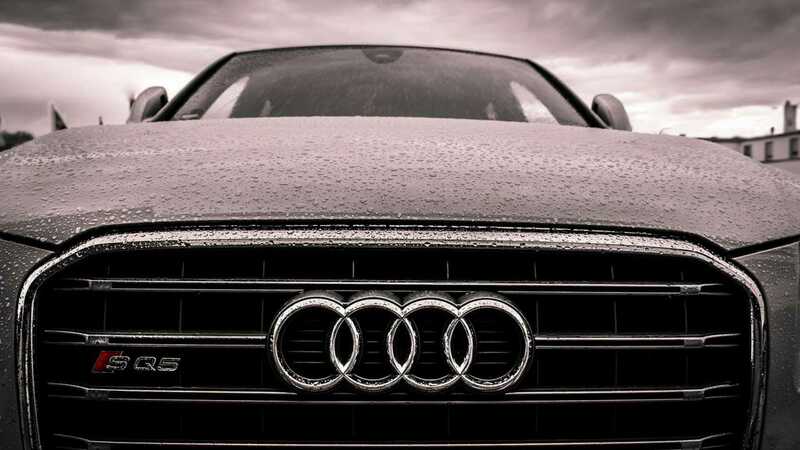 He had replaced Joe King who had assumed a new role at Audi AG. 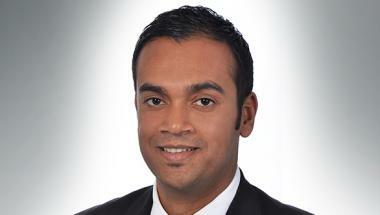 Now the luxury carmaker has appointed Rahil Ansari as its new head of their business in India. 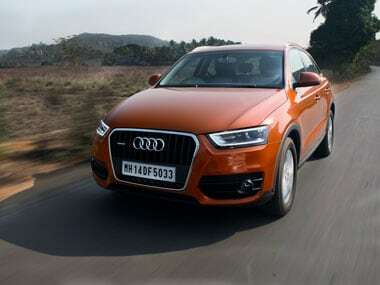 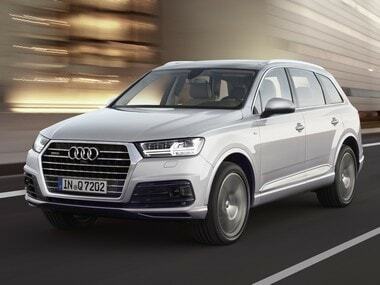 Audi India has also stated that Rahil will assume his new role from February 01, 2017.